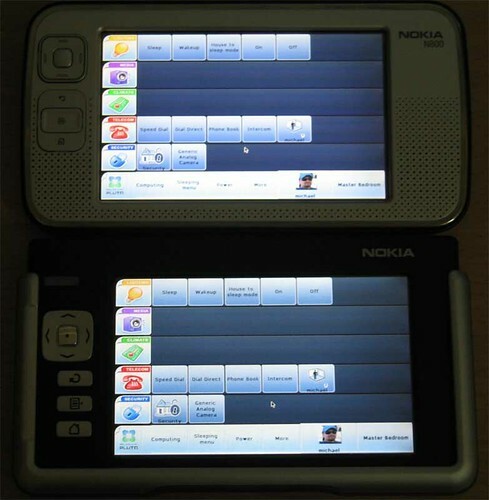 Yesterday I created a ARMEL package to make Orbiter installation on Nokia770 easier. It’s just a draft version. So, don’t hesitate to send me bug report by email or submit it to the Maemo Traker. Orbiter works also on N800. So, you have a choice between 770 or N800. The Obiter package can be downloaded here: os2006, os2007. To start use Nokia770/N800 as Plutohome Orbiter, please, read this brief howto.